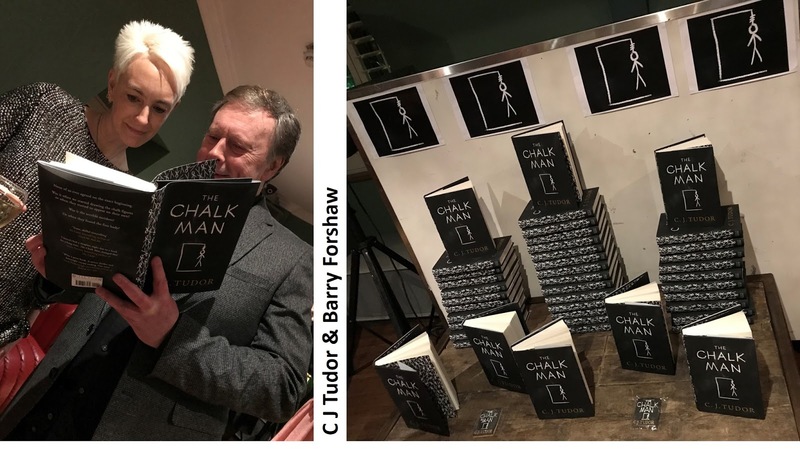 I had been struggling with large reading commitments, when a proof copy of THE CHALK MAN arrived in the mail. I put it to one side [leaving it for later] due to lack of time. 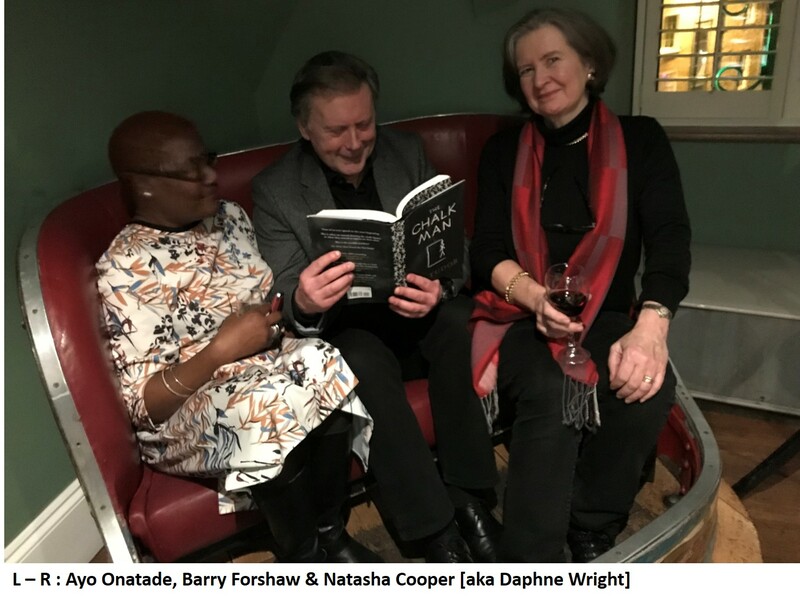 The hype surrounding it – the fierce bidding war from various publishing houses, international rights, allusions to Stephen King and James Herbert, and a Crime / Horror Debut novel plucked from ‘the slush pile’, breathless ‘blurbs’ from other writers – well – the hype had the opposite effect. Despite being an enthusiast of Horror Fiction and The Weird the hype put me off the book. I soon discovered when I finally cracked the spine of this remarkable novel that it is extraordinary. 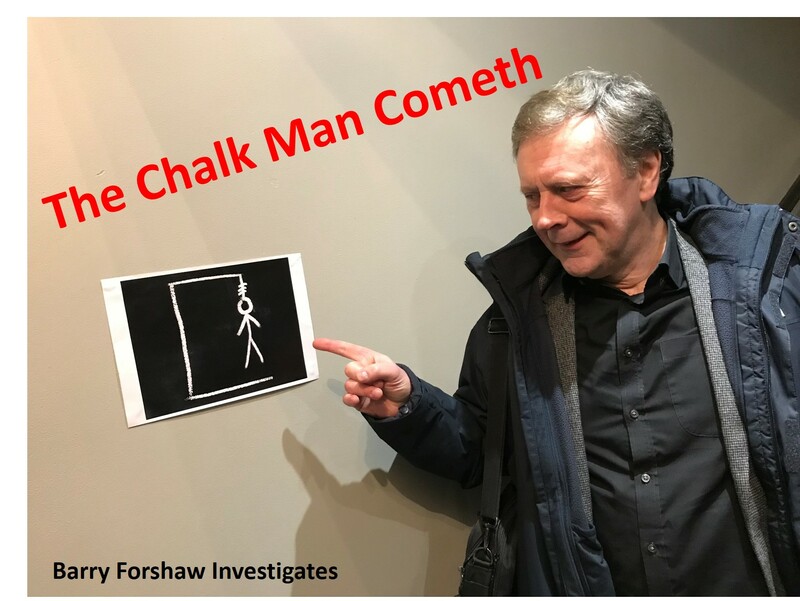 I also received word from several of my US reviewing colleagues who were equally impressed including Larry Gandle the Assistant Editor of Deadly Pleasures Magazine [a literary critic renowned for his no-nonsense approach, and a reader who is hard to impress]. Apart from being an elegant narrative split between the 1980s and current day, it also is written with an assured voice, which contains insight, and makes one reflect upon reality, as this paragraph below illustrates. 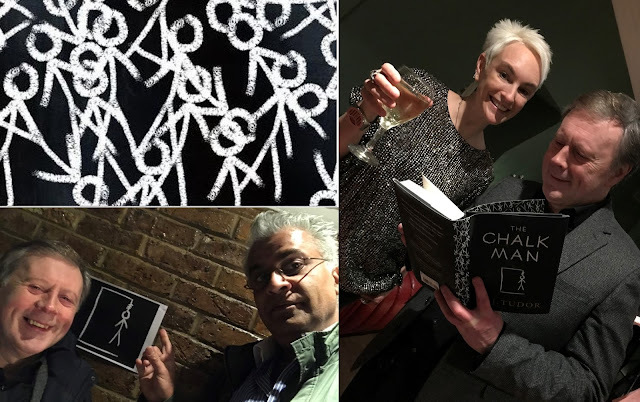 So it was a delight to find myself invited to the launch party organised by Gaby Young of Penguin RandomHouse in Islington, North London. 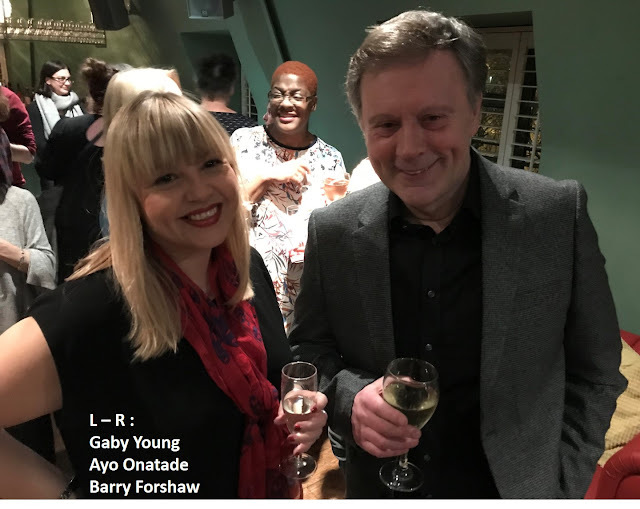 I bumped into celebrated writer and critic Barry Forshaw, Shots Ayo Onatade, former Chair of The Crime Writers Association writer / critic Natasha Cooper, Jon Coates from The Express among an eclectic array of guests. 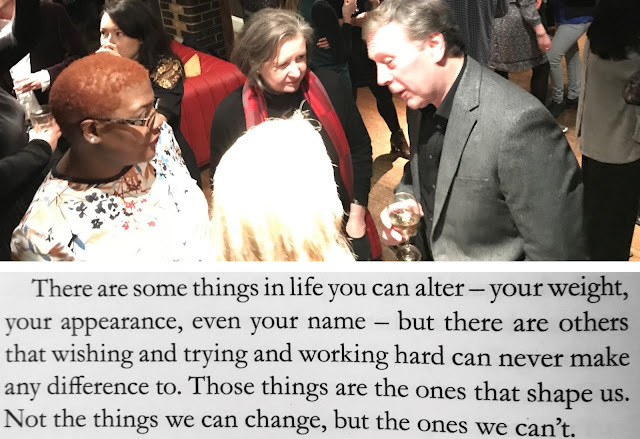 So as the canapés and wine flowed, the advance word about this debut was very exciting, so we chatted to the author, the editorial and marketing team from Michael Joseph imprint at Penguin RandomHouse, and soon it was time to hear more, so we present a short clip [recorded in gonzo-style] from the party. And we present a few photographs from the launch party. We would urge you to seek out The Chalk Man, before he knocks on your door.